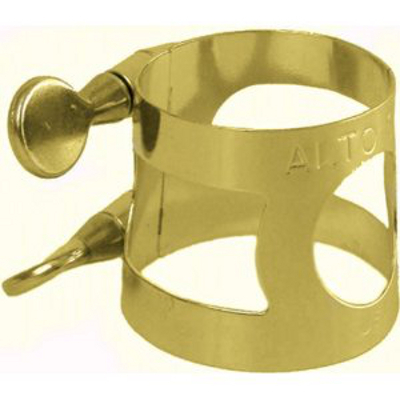 Mouthpieces/Caps/Ligatures, Newark Musical Merchandise Co.
Alto Sax Mouthpiece Cap Nickel Plated. 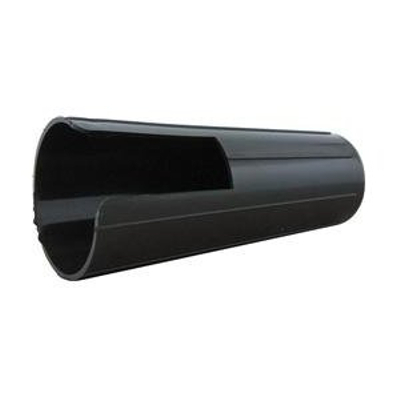 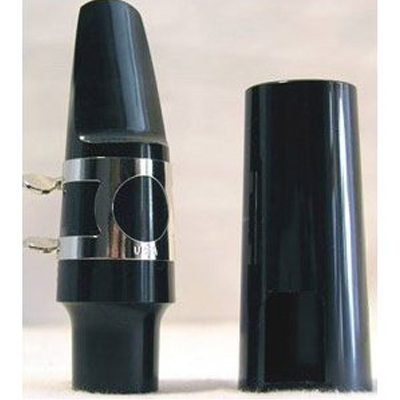 Belmonte #7 Facing Tenor Sax Metal Mouthpiece. 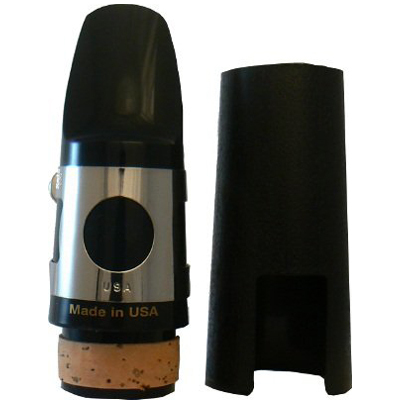 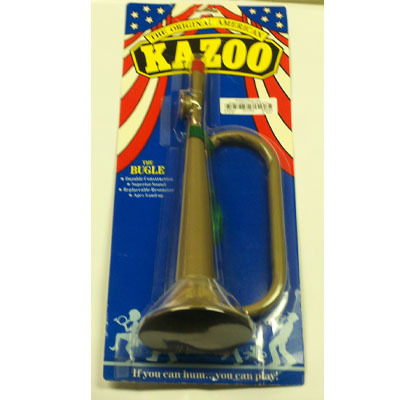 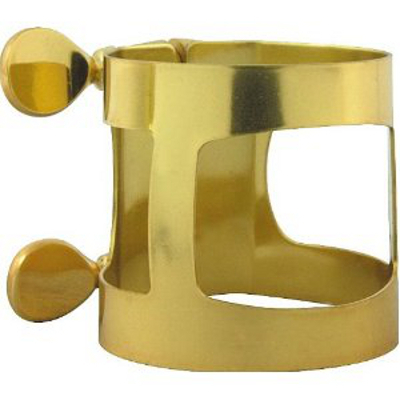 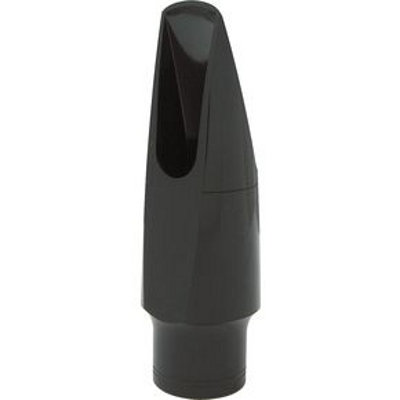 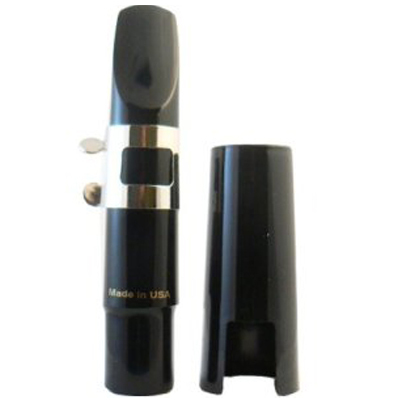 Soprano Sax Mouthpiece Cap Nickel Plated. 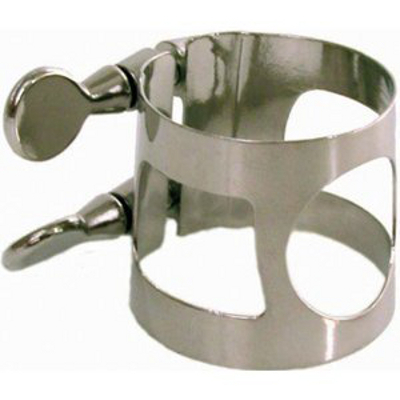 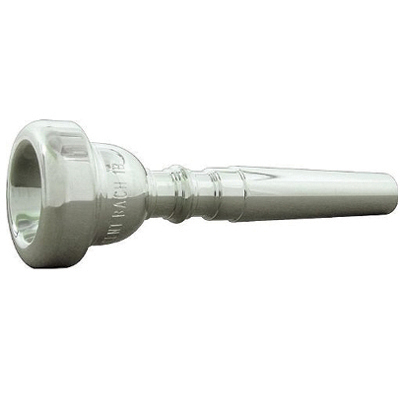 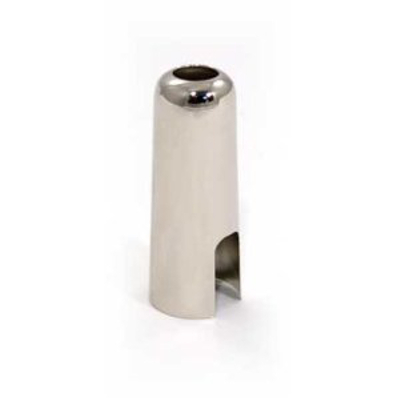 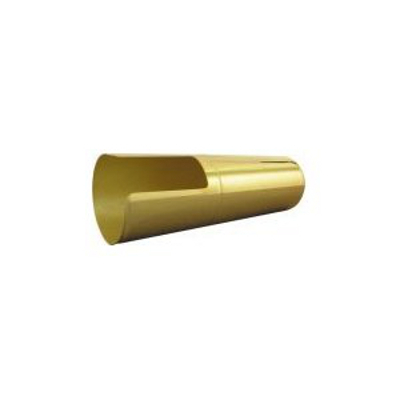 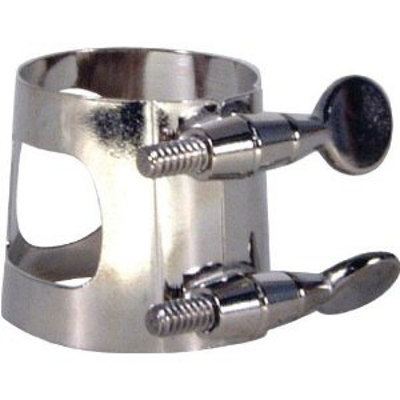 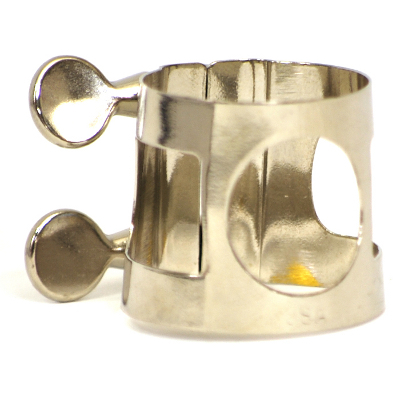 Tenor Sax Mouthpiece Cap Nickel Plated.